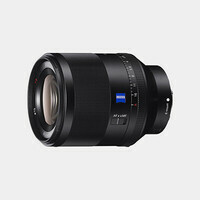 Sony FE 50mm f/1.8 (E-Mount) NEW! 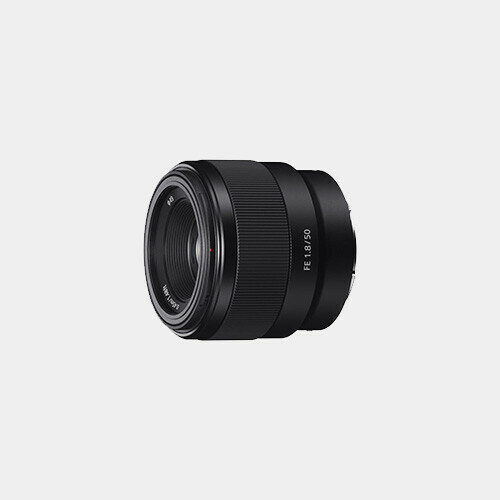 Its sleek design makes it well-suited for everyday shooting, while the fast f/1.8 maximum aperture benefits working in low-light conditions as well as offers increased control over depth of field for selective focus imagery. The optical design incorporates one aspherical element to control spherical aberrations, an employs a double-gauss configuration in order to realize sharper, clearer image quality throughout the aperture range with reduced field curvature. A DC actuator is also employed to provide quick and precise autofocus performance that is also quiet to suit video recording applications. Additionally, a rounded seven-blade diaphragm is featured to render out-of-focus highlights with a smooth, circular appearance. 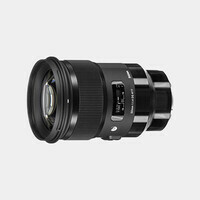 Characterized by its straight-forward design, this go-to lens balances both ease of handling along with enhanced image quality.